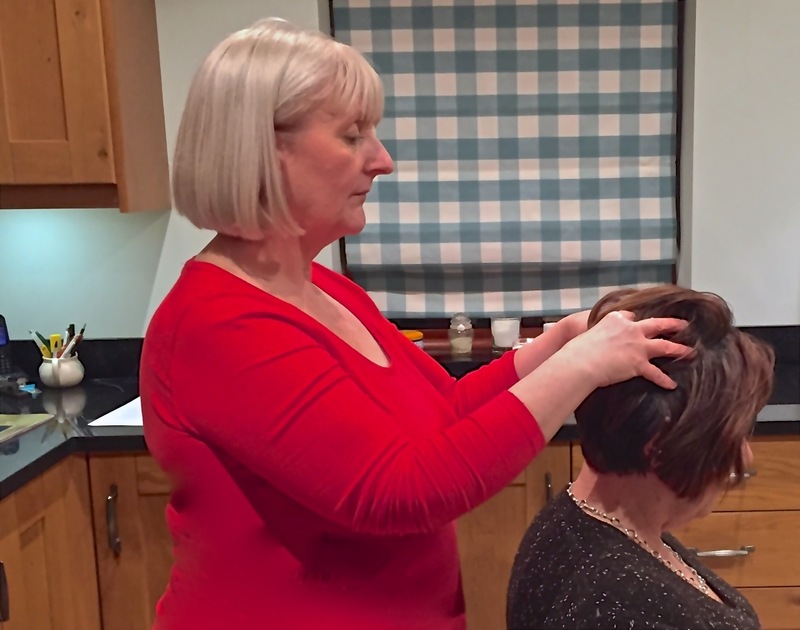 The Bath WI’s January ‘crafty night out’ was a real treat…learning the basics of Indian head massage with our very own Sally. Looks heavenly! 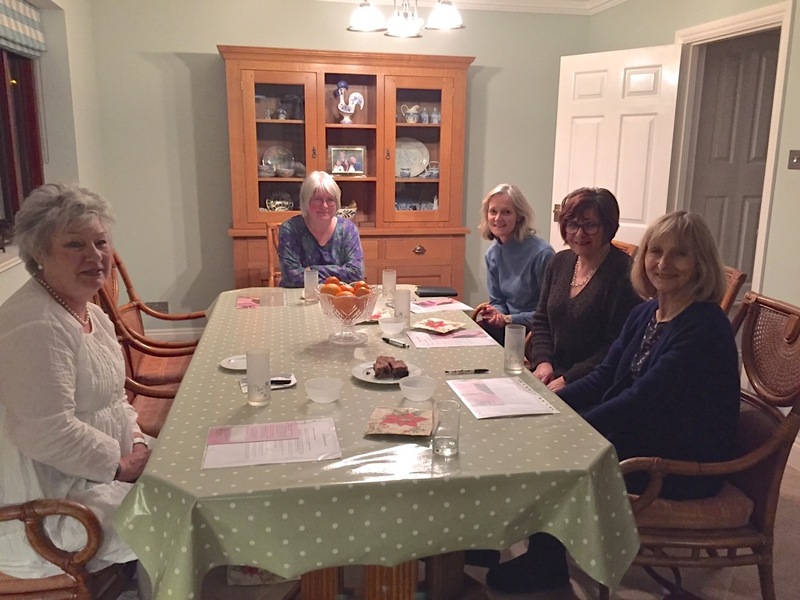 Last week at the Bath WI Crafty Night Out a fun time was had by all learning to make drum lampshades with our very own Joanna Heptinstall, Bath WI member, upholsterer extraordinaire, tutor at Denman College and At the Farm. With excellent tuition from Joanna every step of the way, everyone managed to complete their lampshade before the end of the evening and I am sure you will agree they are all real beauties! Our April craft event was a crafty night in – preparing for yarn bombing our garden party. There was crochet, knitting and pom pom making…along with fizz, birthday cake and a stow away cat in a sewing basket! Gail created fantastic pots of yarnbombing delight!